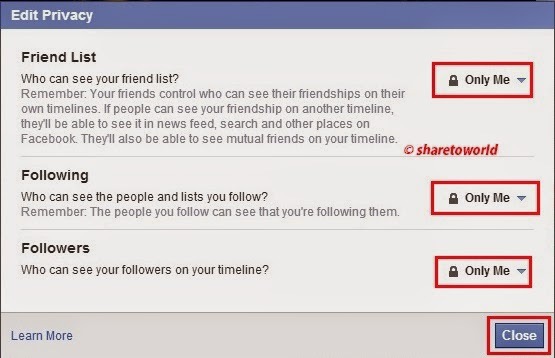 Privacy, one of the reasons which made some issues out of Facebook but later Facebook got a lot of new setting for a user's privacy. Now, a user has his control on almost everything in his profile, status, photos, albums etc. The user has the control of what he wants to share with everyone, friends, friends of friends etc. 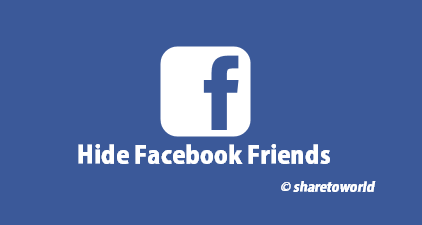 This article will show you how to hide the friend list from others.